Priscilla Hunt and Svitlana Kobets, eds. This richly illustrated volume’s innovative intersciplinary approaches and engagement with the newest scholarly literature presents a new basis for exploration of holy foolishness in Russia as a unique expression of national identity. Its articles elucidate the genesis, nature, and development of the foolishness in the medival period and its on-going significance as a broadly cultural and religious paradigm. Sweeping in its scope, this volume is poineering in several respects: addressing holy foolishness from its Byzantine origins to postmodern, contemporary Russia, it offers innovative explorations of hagiographical, historical, poetic, and liturgical apsects of writings about such seeminal holy fools as Andrew of Constantinople, Isaakii of Kiev Caves Monastery and Kseniia of St. Petersburg; the first English translation of A. M.Panchenko’s classic study of holy foolish phenomenology, “Laughter as Spectacle”; and new discussions of miniatures accompanying the text of St. Andrew’s vita. Further, it addresses foundational moments in the institutionalization of holy foolishness: the Church calendar commemorations of holy fools inherited from Byzantium; the first Russian holy foolish narrative; the genesis of the Intercession cult in the vita of Andrew the fool; the first holy foolish vita with verifiable facts about the protagonist’s life; the first canonized Russian female holy fool, Kseniia of St. Petersburg; and comprehensive treatments of holy foolery’s culturological significance for Leningrad underground poets, Soviet and post-Soviet performance art, and postmodern thinkers. 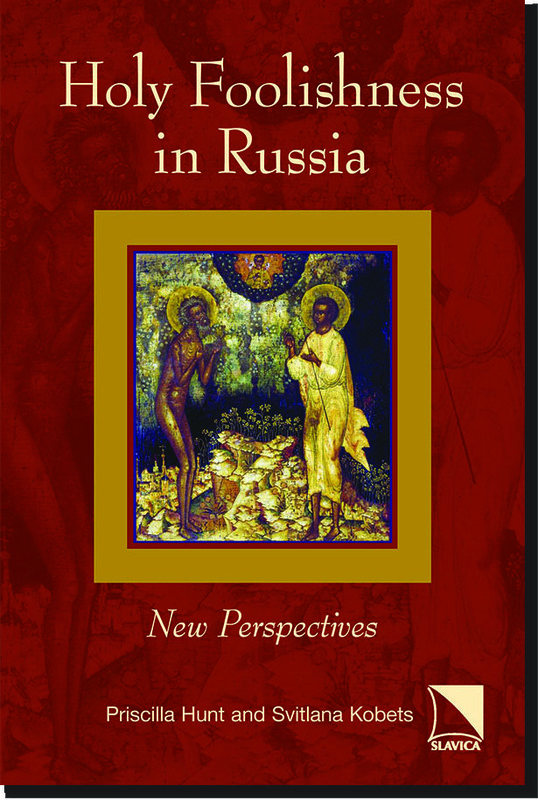 The volume’s innovative interdisciplinary approaches and engagement with the newest scholarly literature assure its broad appeal to students and teachers of Russian culture, and of comparative, and religious studies, and offer a new basis for exploration of this spiritually and culturally complex phenomenon. This book is recommended for library collections at community colleges, four-year colleges, and research universities.